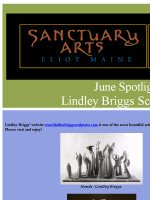 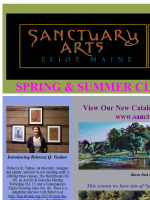 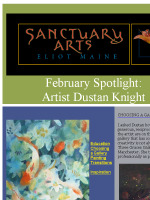 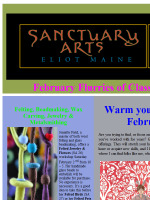 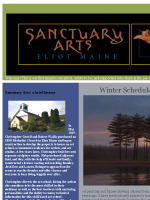 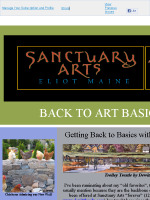 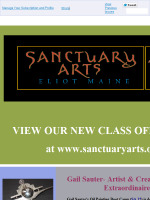 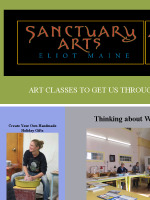 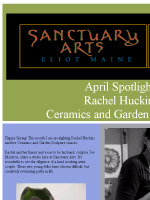 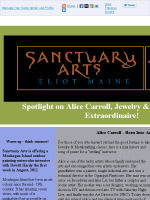 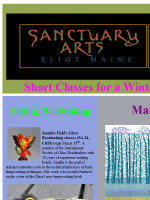 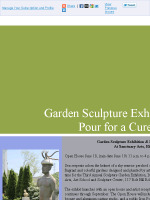 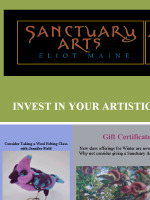 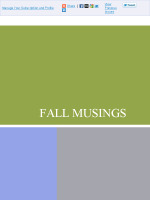 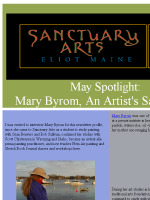 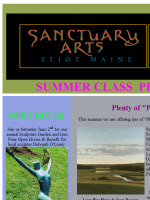 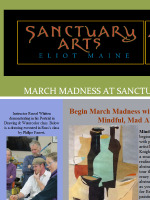 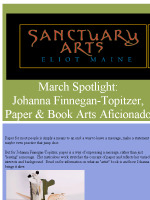 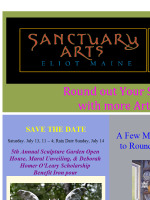 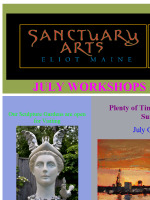 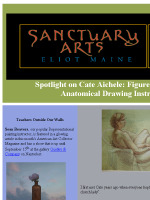 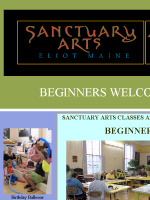 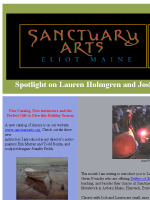 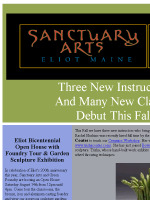 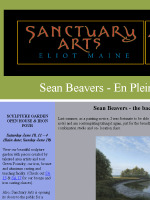 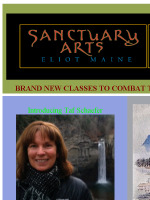 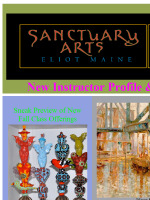 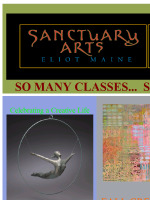 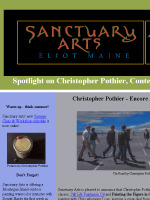 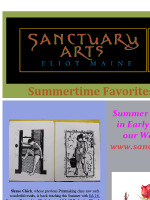 Below you will find an archive of Sanctuary Arts monthly Newsletter(s). 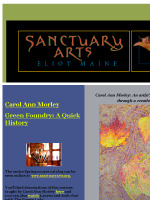 Browse through the issues below. 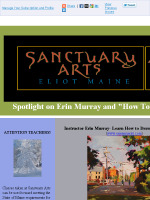 Volume #2, No. 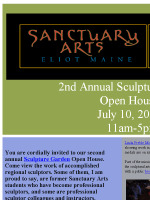 7July 2011 BEGINNERS WELCOME! 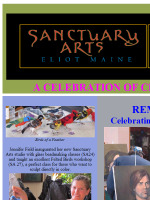 Birthday BalloonsWeekend Rentals We occasionally rent out the Sanctuary on weekends for music events or birthday parties and sometimes we have “Fun”raisers ourselves, and even a wedding. 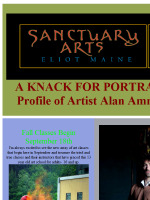 Gary Sredzienski & Accordion All the musicians who've played here over the years have raved about the wonderful acoustics. 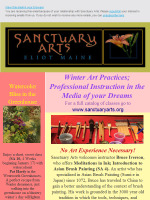 Voices and instruments don't need to be miked much, if at all. 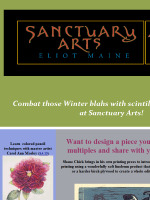 United States Join our Mailing List!